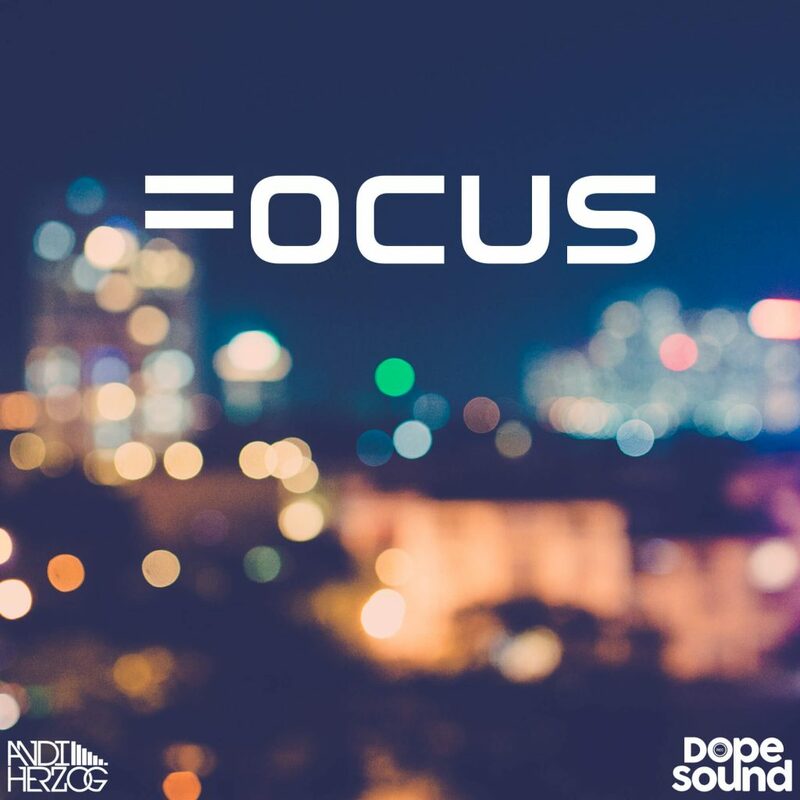 Andi Herzog, a singer-songwriter/producer based out of Germany, has just released his second project to date, “Focus”. To say the least, “Focus” is a six track, self-produced escapade, proving with each and every second of its run-time that it deserves nothing short of Billboard's Top 100. Supported by vocalist, Jenny Wolf, for the entire EP, Herzog glides across a collection of self-produced Future- Bass/Trap beats scented with breathtaking Pop and R&B inflections. The project opens with “Finish Line”, a bright, electro-trap ballad that predominantly features our German artist himself rapping and singing through a mouth full of ear-warming autotune. What becomes immediately apparent is that Herzog has a powerful affinity with melodies; and when matched with his skill in production, engineering (and Wolf's gorgeous adlibs), he can create the quintessential pop smash. However, as infectious as the opening track may be, it hardly holds a candle to my favorite track on the project: “Vibe”. “Vibe” is a feel-good, summertime record, upheld by an easy, reggaeton groove. Jenny Wolf takes the reigns on this record; singing about a day of rest and relaxation, where “everything feels right”. Herzog chooses to support her through his own melodic adlibs, and that shift in roles showcases their flawless chemistry and dynamic. The two find a way to compliment each other, no matter the track; and when their voices come together, it produces matchless harmony. Including other cuts, such as “Blind” and “Never Come Back”, this EP proves to be an excellent Pop/R&B output I would not be surprised to hear on local radio someday soon.